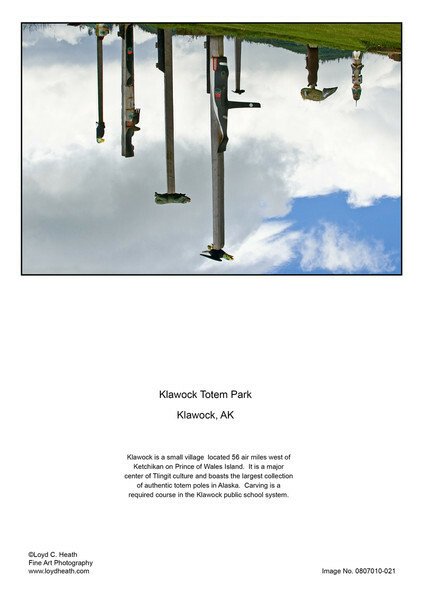 Klawock is a small village located 56 air miles west of Ketchikan on Prince of Wales Island. It is a major center of Tlingit culture and boasts the largest collection of authentic totem poles in Alaska. Carving is a required part of the curriculum in the Klawock public school system. Many of the poles in Klawock are currently being replicated because of their deterioration over the years.